Robina has worked extensively in the arts industry over the last 30 years, both in Australia and internationally. She was Executive Producer with Ranters Theatre (2015-2017), Phillip Adams BalletLab (2014-2015), Associate Producer with HIT Productions (2009-2015), General Manager with Born in a Taxi (2007-2009) and Chamber Made Opera (2003-2006). She has worked for a range of arts organisations as a consultant in strategic planning, international marketing and management including Polyglot Theatre, Women’s Circus, Strange Fruit, Arena Theatre Company. 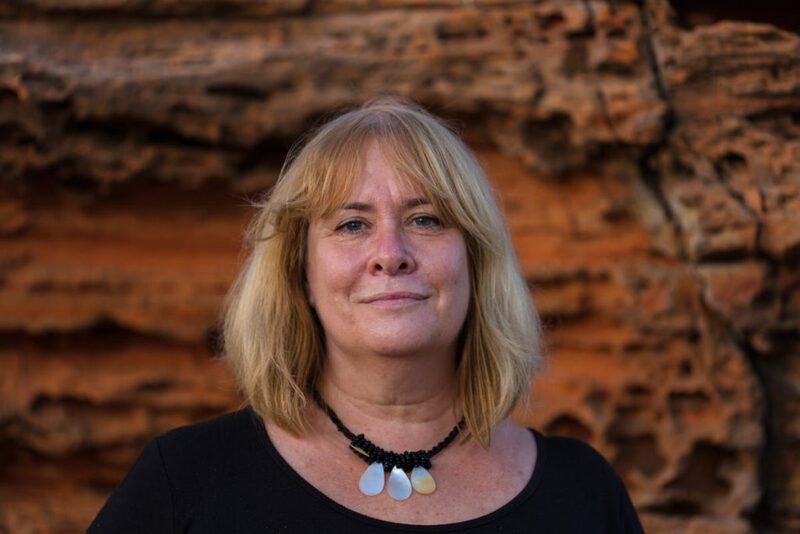 Robina has worked as producer for a range of organisations including Arts Centre Melbourne (Hamer Hall relaunch activities in 2012) and Global Creatures (War House– Melbourne.) She worked on Marketing/Sponsorship for the 2003 St Kilda Festival, 2002 St Kilda Film Festival, and 2001 Melbourne International Comedy Festival. Robina worked with Circus Oz (1994-2000) in the area of Marketing, Sponsorship and Finances. After completing a traineeship with the Australian Content Department at the Australian Elizabethan Theatre Trust in 1990, Robina lived in Edinburgh, Scotland working with the Edinburgh Fringe Festival (1991-1993) and in the advertising industry. Robina trained in contemporary dance and graduated with a Certificate in Performance (Dance) from the Centre of Performing Arts in Adelaide in the early 80’s and a Graduate Diploma in Arts and Entertainment Management from Deakin University (2000).